CVS Best Deals 3/17 – 3/23 – FREE Gum, Candy & MORE! 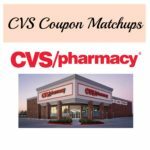 CVS Best Deals 3/10 – 3/16 – FREE Crest, Revlon & MORE! CVS Best Deals 3/3 – 3/9 – MONEYMAKER on Sure Deodorant, Makeup & MORE! CVS Best Deals 2/24 – 3/2 – FREE Toothpaste, Speed Stick & MORE! 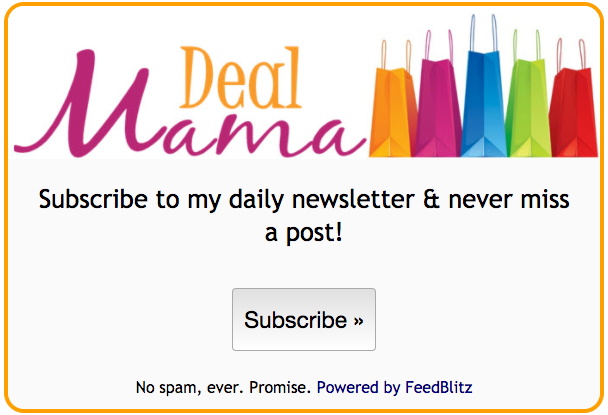 CVS Best Deals – 2/17 – 2/23 – FREE SpeedStick, MONEYMAKER on Physicians Formula & MORE! CVS Best Deals 2/10 – 2/16 – 6 MONEYMAKERS!!! !